DANISH™ is a new magazine published on line to promote Danish design and architecture. It has been launched by the Danish Design and Architecture Initiative, formed in 2012, and commissioned by the Ministry of Business and Growth, the Danish Ministry of Foreign Affairs and the Ministry of Culture. Good straightforward typography and the restrained but stylish graphics with a good use of strong colour and horizontally scrolled bands of photographs all show that the site was designed from the start to be viewed on a tablet or touch screen … the side swipe for moving through the bands of images is the give away of course. However, there are still problems with reconfiguring sites to work on multiple platforms so actually the site does really still look best on a large screen that does justice to the high-quality images but also simply because on a larger and higher resolution screen text, images and columns of information and links appear in the relationships and sequence intended whereas seen on an iPad, normally held vertically in portrait format, some elements are rejigged and shunted to the bottom of the page. This is really just carping and in any case is a general problem not specific to this site. It is good to see the integration of short films including one from Carl Hansen about the Wishbone Chair and hopefully this suggests that, as the site builds, there will be more interviews, profiles and shorts about techniques and manufacturing methods and interviews with architects and designers. They presumably have the budget and the access to professional teams to commission filmed profiles of standing buildings and urban and rural landscape settings to take on-line reports on 3D design to a new level. Categories that drop down from the top navigation menu include architecture, art, craftsmanship, events. lifestyle, sustainability and urban development. 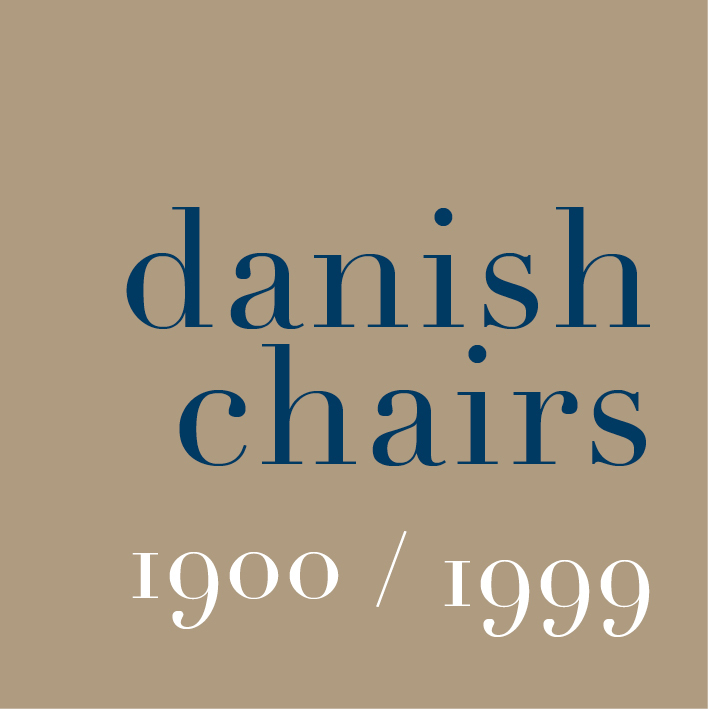 There are separate profiles of Danish companies that already include the architectural practices of C F Møller, Schmidt Hammer Lassen and Norm, design companies including Kollision with entries for the furniture manufacturers Republic of Fritz Hansen, and Carl Hansen, and the lighting companies Louis Poulsen and Le Klint. Each profile has a short pen portrait, supplied by the subject, with good photographs, the address of the company and links to their web sites. Clearly this will build up quickly to form an important access point to a directory of Danish designers, architects and manufacturers and retailers. The site promises a monthly newsletter and from the outset the magazine seems to be fully integrated with postings to social media, including Facebook and Twitter links, which indicates that news and updates will be posted promptly.